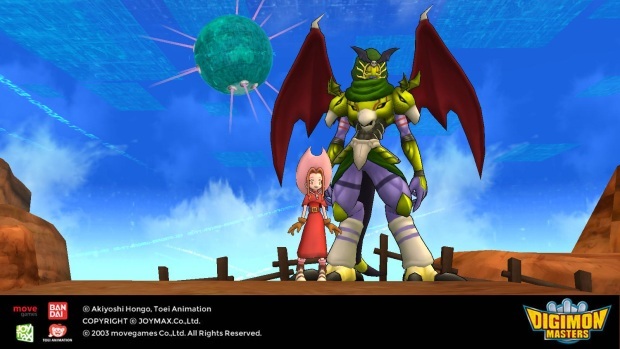 Leading online game developer and publisher Joymax has released their rage and births a new Burst Mode Digimon in their worldwide, sensational MMO Digimon Masters! 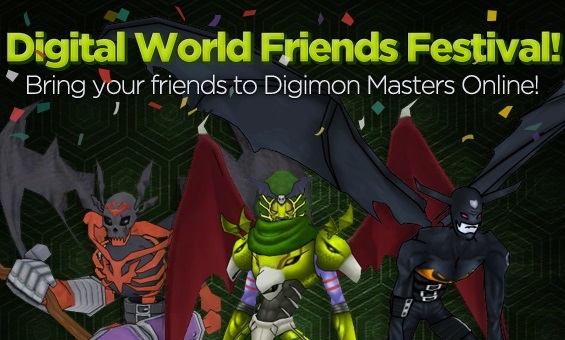 May’s update is full of new content, including a limited edition Digimon, a new Burst Mode, May Festival Coins, and a friend recruitment event, which all adds up to a ton of prizes to score! Tamers can peruse the full details of this huge event at http://www.joymax.com and downloading the game today. Introducing the powerful Belphemon:Ragemode! Normally only awake one every thousand years, Belphemon is now able to regain its original, destructive form. 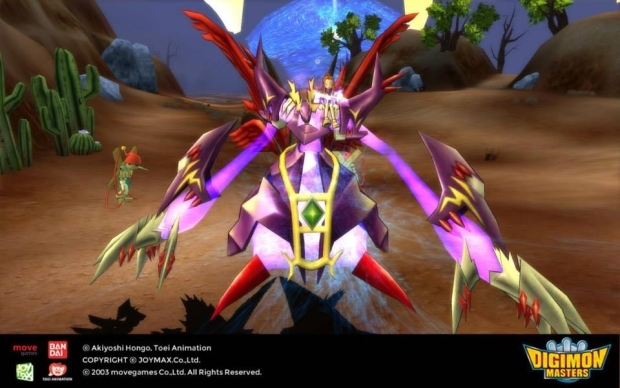 As the true incarnation of anger, all other Digimon fear the judgement of the Ragemode. Slashing its dark black nails with a fiery temper, it’s no wonder its special move has been nicknamed the “Gift of Darkness!” Belphemon in its final burst mode form is considered one of the Seven Great Demons of reincarnation. Which begs the question…who will be next?! Joymax has also kicked off a new “Bring Your Friends” event from now until May 27th! Bring your friends to the Digital World, and both you and your recruit will receive a plethora of rewards based on the level earned by the end of the event. As the new recruit reaches level 5, 10, 15, 20, 25, and 30 both the veteran tamer and the new tamer will earn rewards, ranging from Amplification Boosters, Jump Boosters, Evoluters, DigiAuras, Mystery Mercenary Digieggs, Digicores, DATA Boxes, and even Goddess Fruits and Meat Pizzas! Yummy. This is in addition to the Murmukusmon limited time sale (ends May 13th! ), and May Festival Coins going on now.